The newscaster passed away Sunday. 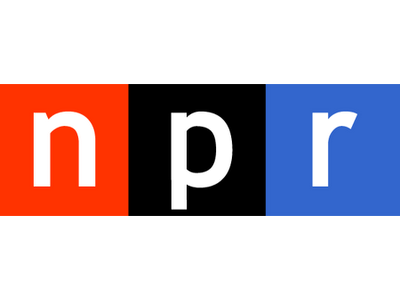 “It is hard to imagine NPR without this voice,” begins Ari Shapiro at the top of a segment remembering Craig Windham, whose voice was indeed well-known to regular listeners of NPR. Windham, who died Sunday in Winston-Salem, N.C. of a pulmonary embolism, was known for his newscasts at the top of the hour during All Thing Considered and Morning Edition, but his reporting over the decades included coverage of disasters, presidential campaigns and the first gulf war, as well as a stint as news director at WASH-FM in Washington, D.C.
“Craig lit up when he left the newsroom to cover something, especially if it had good sound,” added ATC’s Audie Cornish. The pair went on to note Windham’s volunteer work, his weekend job as a counselor to kids and teenagers, and his membership in the National Cathedral choir.